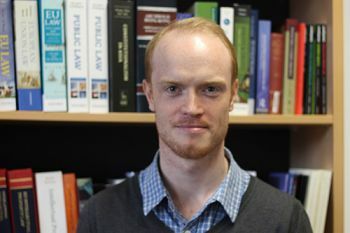 Dr Luke McDonagh, a Senior Lecturer in the City Law School, draws attention to the unprecedented ploy used by pharmaceutical company Allergan to protect its patents. Under international treaties, such as the Convention on Biodiversity, companies need to ask permission before bio-prospecting. However, under patent law, pharmaceutical companies don’t have to share revenues from drugs developed in part from the exploitation of indigenous traditional knowledge. To add insult to injury, the patented medicines are often too costly for people in developing countries to afford. The debate over patents and the rights of indigenous peoples has taken a bizarre new twist in recent months. Allergan transferred the ownership of the patents on one of its most valuable medicines – Restasis, a treatment for chronic dry eyes that had US$1.5 billion in sales in 2016 alone – to the Saint Regis Mohawk Tribe of New York State. It now plans to lease back the rights to the drug. This may seem like a case of the pharmaceutical industry seeking to right historical wrongs by giving something back to an indigenous group that has long suffered from discrimination and dispossession – but it is not. The deal is purely a self-interested one on the part of Allergan. But there is no doubt that, in an inversion of the classic debate about using patents to exploit the knowledge of indigenous peoples, the Saint Regis Mohawk Tribe will also benefit from the deal. So how did this come about? US law grants Native American tribes “sovereign immunity” in relation to their reservations, shielding them from some US federal laws. Since 2012 there has also been a system of challenging patents at the US Patents and Trademarks Office (USPTO) known as “Inter-partes Review”. This allows competitors to argue at USPTO panels that a granted patent ought to be invalidated. It is quicker and more cost-effective than challenging a patent in court. 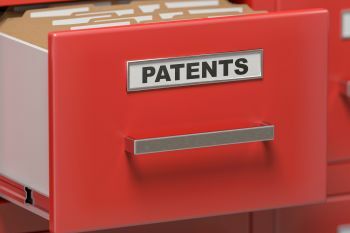 This new system has invalidated many pharmaceutical patents. 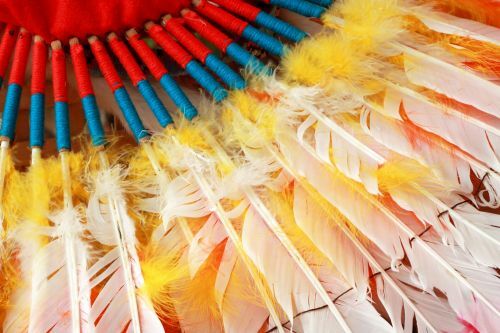 By transferring their patents to the Saint Regis Mohawk Tribe and leasing them back from the tribe for an annual fee of up to US$15m, Allergan is effectively paying the tribe to take advantage of its sovereign immunity, which also shields the patents from challenge. If this unprecedented legal strategy succeeds, it could prolong Allergan’s monopoly and stifle generic competition. Meanwhile, the tribe, as quoted in the Allergan press release, said it viewed the deal as a way to benefit from the patent system, and that it would use the money for good causes in the community. Unsurprisingly, there has been a great deal of opposition to this tactic. Shortly after the deal was announced in September 2017, several US senators asked the senate judiciary committee to investigate Allergan’s alleged “anti-competitive attempt to shield its patents from review and keep drug prices high”. There is also an ongoing court challenge that may yet lead to a ruling that this strategy is an abuse of the sovereign immunity process. Yet if the Allergan-Saint Regis agreement survives legal challenge it will encourage further deals between US Native American tribes and pharmaceutical companies. There’s no doubt that the legal tactic is an ingenious one. Yet, even if we consider it a good thing that the tribe has found a new source of revenue, the deal should give us all pause for thought. In addition to the competition concerns, this tactic subverts the protection given to Native American tribes under US law, in part to account for their historical dispossession. In other words, it uses the tribe’s status to boost corporate power and control of patented medicines. It also, of course, does nothing to help other indigenous groups around the world, particularly those in developing countries. Although it turns the classic debate over patents and indigenous peoples on its head, the deal may end up doing more harm than good.